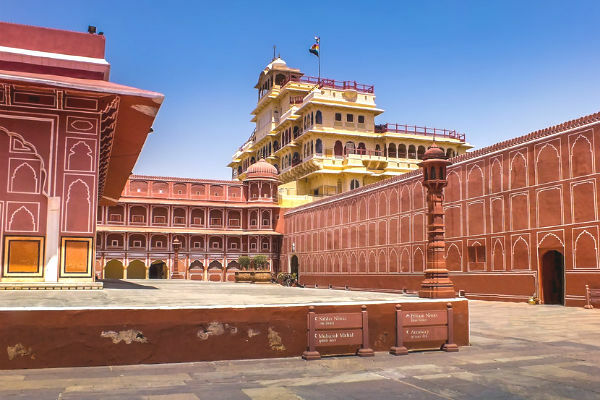 An exciting one day tour from Delhi to Jaipur for a guided tour of the Pink City covering the major sights including the Amber Fort, City Palace, Hawa Mahal and Jantar Mantar Observatory. 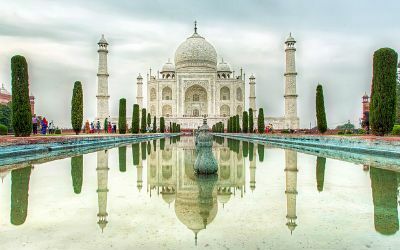 Private One Day Tour from Delhi. 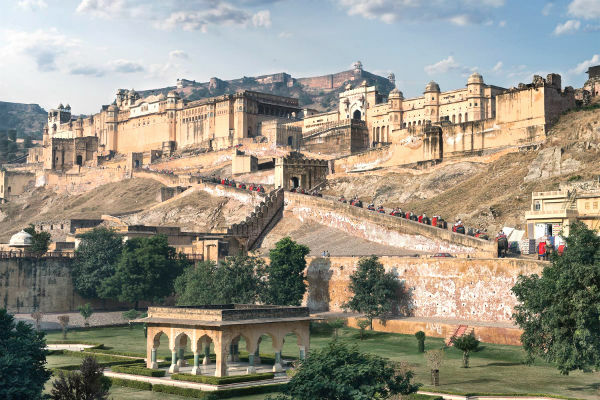 Enjoy the panoramic view uphill from Amber Fort. Enjoy an elephant ride at Amber Fort in Jaipur. 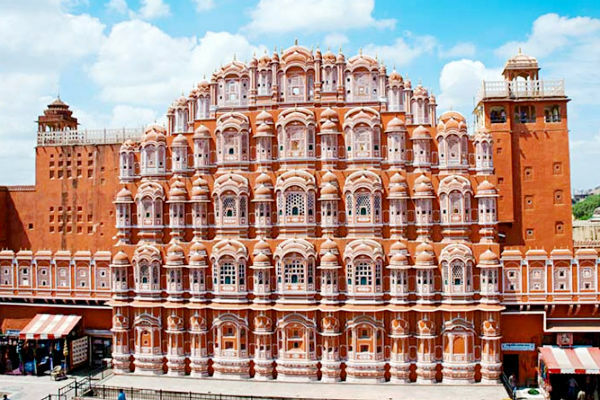 Explore the beauty of the Hawa Mahal. See Jantar Mantar, the largest stone astronomical observatory in the world. Visit the magnificent City Palace, which is the home of the Maharaja. Explore Jaipur’s buzzing central market. 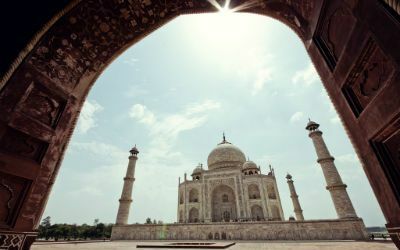 Embark on this private one day trip to Jaipur from New Delhi with a professional guide or driver. Explore the major highlights of Jaipur including Amber Fort, Hawa Mahal (Palace of Wind), Birla Mandir Temple, Jal Mahal (Water Palace), and Jantar Mantar Observatory—a World Heritage-listed astronomical center that dates to 1734 and City Palace, the royal residence of the King. 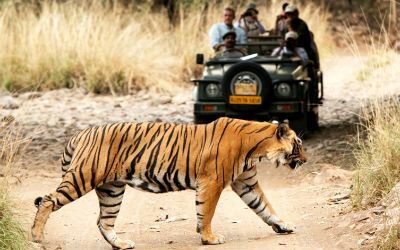 This one day tour of Jaipur includes private driver-guide and vehicle, and hotel pickup and drop-off in New Delhi. 05:00 A.M.: Our driver will pick you From your in Delhi / NCR / Gurugram Or Airport. Drive towards Jaipur. Its 5 hours (250 Kms) drive from Delhi to Jaipur. Flexible pick-up time recommended pick-up time at 05:00 A.M - 06:00 A.M.
07:30 A.M.: Stop at midway. We will stop at the midway to have some relax and for freshen up. A break of 15 minutes. Continue your journey towards Jaipur. Reach Jaipur at 10:00 A.M., proceed for sightseeing tour of Jaipur with our tour guide, visit Amber Fort (enjoy Elephant ride in Amer Fort), this fort is known for its artistic Hindu style elements. Amber Fort is originally built by Raja Man Singh during 967 CE. The structure was fully expanded by his descendant, Jai Singh I. After Visit of Amber Fort, Have A Delicious Lunch in Local Restaurant With Your Loved Ones. After Having Lunch, Continue Your Trip of Jaipur, We Will Stop At Jal Mahal (Water Palace) And Hawa Mahal For Photography. 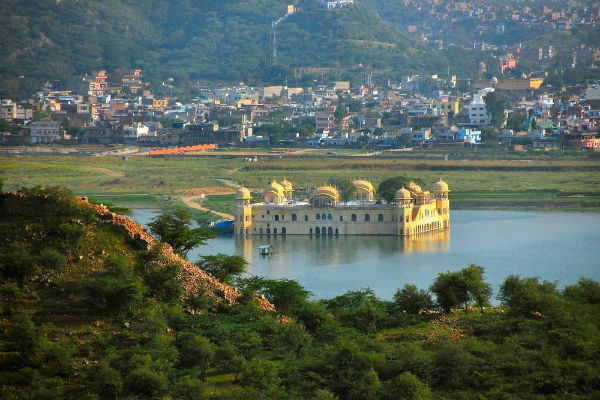 Jal Mahal is a palace located in the middle of the Man Sagar Lake. The palace and the lake around it were renovated and enlarged in the 18th centuary by Maharaja Jai Singh II of Amber. Hawa Mahal (Palace of Winds) was essentially a Hhigh screen wall built so the women of the royal household could observe street festivals. The structure was built In 1799 by Maharaja Sawai Pratap Singh. Hawa Mahal was designed by Lal Chand Ustad in the form of the Crown of Krishna, The Hindu God. 01:30 P.M.: Jaipur Sightseeing – City Palace. Now we will see the City Palace. This palace was built between 1729 and 1732. Initially by Sawai Jai Singh II, the ruler of Amber. He planned and built the outer walls ans later additions were made by successive rulers continuing up to the 20th century. Visit Jantar Mantar. 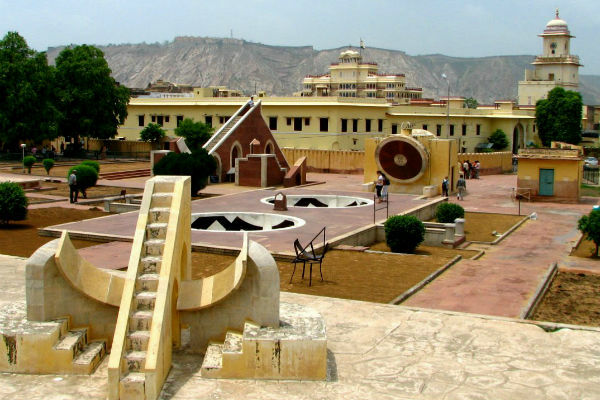 Jantar Mantar (Observatory) is a collection of 19 architectural astronomical instruments built by the Rajput King Sawai Jai Singh II and completed in 1734 CE. It is a UNESCO World Heritage Site. 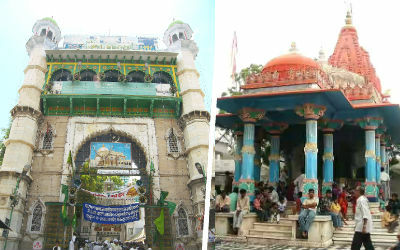 Your Same Day Jaipur tour going to end. Drive back to Delhi. Its 5 hours (250 Kms) drive. 05:30 P.M.: Again Stop At Midway. We will take break at midway for freshen up and relex. Its 15 minutes break. 08:30 P.M.: Arrive Delhi, drop to hotel Or airport. Reach Delhi, transfer to your Hotel in Delhi / NCR / Gurugram Or Airport for onward journey.